This observational documentary follows a year in the lives of two inspirational teachers in the only primary-age boarding school in Ireland. Headfort, a school not unlike Hogwarts with its 18th century buildings, secret doors and magical woodlands has been home to John and Amanda Leyden for 46 years and a backdrop to their extraordinary careers.For John, rock music is just another subject alongside Maths, English, Scripture and Latin, all of which are taught in a collaborative and often hilarious fashion. Tucked away in a cellar that’s home to the school’s two rock bands, John nurtures a special kind of youth revolution that teaches responsibility and independence in equal measure, wrapped up in heavy metal or pop or, as he tells the kids, they can play whatever they want, as it’s their space. For Amanda the key to connecting with children is the book and she uses all means to snare the young minds. Her lair, a charming room from the 1800’s with curved doors and old bookshelves, is packed to the rafters with thousands of titles from every genre and for every taste. The children sit transfixed as she takes them on magical journeys with fantastical characters from tales of all kinds. Past pupils who visit remind her of their shared literary expeditions with a sense of awe – Amanda just nods and smiles. Is the school an anachronism in this globalised world or a clever remake of the flawed British public school model? It’s certainly a contradiction: the epitome of establishment, it’s presided over by a leftward-leaning headmaster who eschews class in favour of achievement, but retains the links that connect Headfort to the levers of power. It’s a skill the headmaster could have learnt from John Leyden who taught him, when he was a pupil at Headfort, just as he produced a slew of other high achievers, now captains of industry, famous artists and academics. 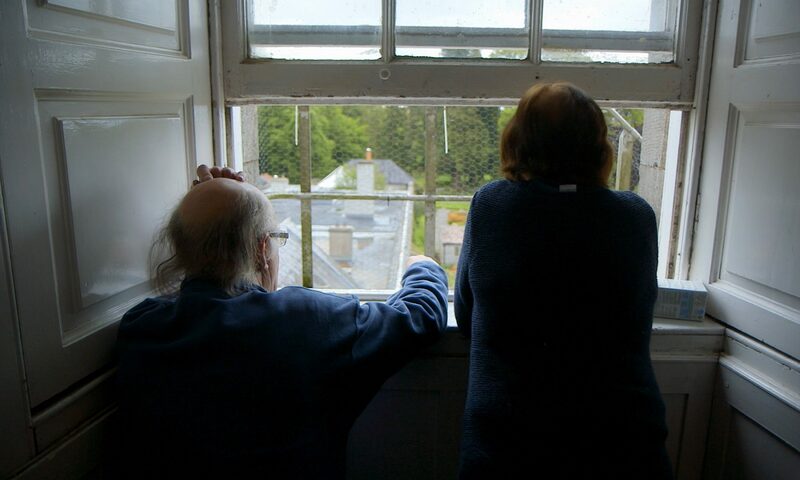 For nearly half a century John and Amanda have shaped thousands of minds but now the unthinkable looms: what would retirement mean they muse. 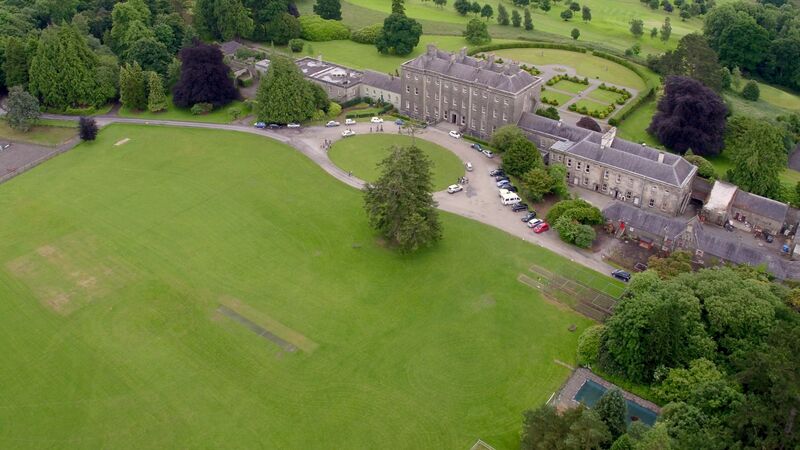 Headfort School, spanning the ancient and the ultra modern has been their life and passion and so they’ve challenged the march of time by absorbing an endless supply of energy and young ideas from their wards – but who will keep them young if they leave? Neasa started directing documentaries in 2001 with ‘No Man’s Land’, a critically acclaimed film about the asylum process in Ireland. She has directed television docs, short docs and three feature documentaries including the award-winning Irish Film Board funded feature length observational documentary, ‘Frank Ned & Busy Lizzie’, which won Best Feature Documentary at The Celtic Film Festival 2004, and was sold to broadcasters around the world. Her next film, ‘Fairytale of Kathmandu’ world premiered at IDFA 2007, in the Silver Wolf Competition. It was subsequently invited to 25 more international Festivals including Seattle (North American Premiere), Edinburgh (UK premiere) DocAviv, Durban, New York and San Francisco GLBT Festival, and won 3 international awards. After this, she directed ‘The Stranger’, which premiered in the prestigious Semaine de la Critique Competition in Locarno Film Festival in August 2014. Her latest film, ‘In Loco Parentis’, will have its World Premiere in the Feature Documentary Competition at IDFA in November 2016. David Rane is a BAFTA-winning producer and director, who over the last 20 years has produced many award-winning documentary films for national and international broadcasters, a number of animated films, and a number of short fiction films. His company, Soilsiú Films, have had their work screened in France, Germany, The Netherlands, Belgium, Taiwan, Finland, the United States, New Zealand and more. Soilsiú Films received EU MEDIA Programme Single Project funding in 2002 and 2010, and Slate funding support in 2005 and Creative Europe Development funding in 2012 and 2014. David was a graduate of the M.A. Film and Television course at the University of London (Goldsmiths College) in 1993. He was on the Executive Committee of Screen Producers Ireland (the Irish Producers’ representative body) for four years, and has taught film making at both the University of London and the Dublin Institute of Technology. He is a graduate of EAVE European Producers Programme 1999, and EURODOC 2014. David is also the founder and festival director of the Guth Gafa International Documentary Film Festival, which held its 10th edition in August 2016.